We stock a wide range of the current best selling gift & home brands in the UK. You can pick and mix throughout the brands to create your very own unique collection. 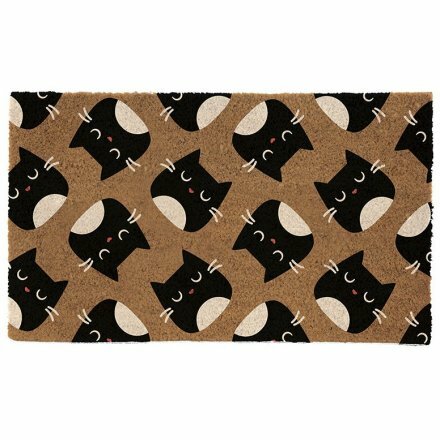 Covered with a cute black cat decal, this Feline Fine inspired Coir Doormat will be sure to bring a sassy touch to any front door!